Solar Milled contains our fine-cut crystal. 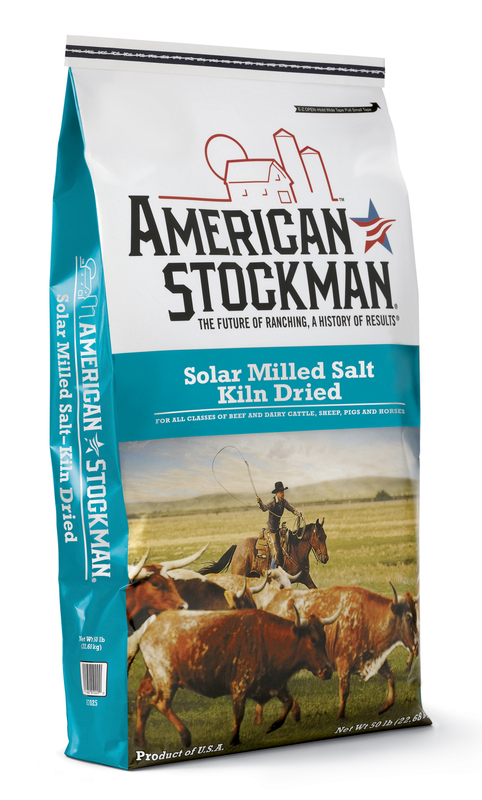 It’s kiln-dried and uses standard solar evaporation technology from the Great Salt Lake to achieve 99.7% purity. 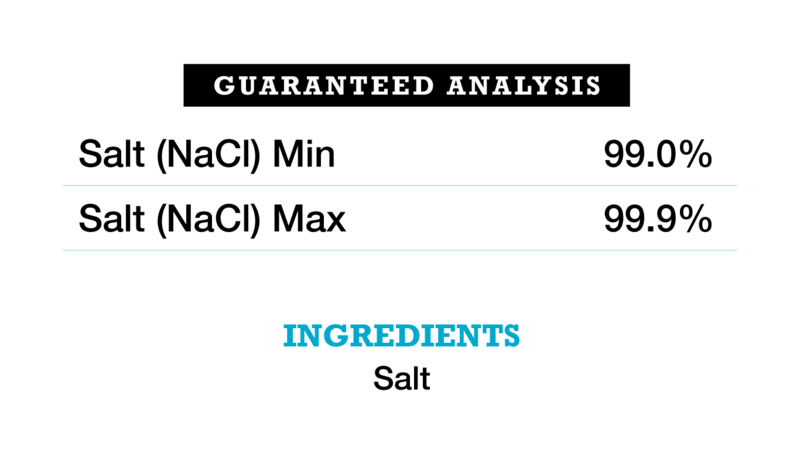 It's appropriate for all classes of beef and dairy cattle, sheep, pigs and horses.